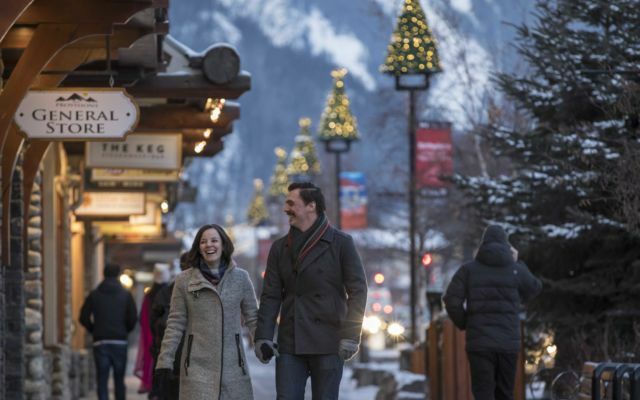 Unwrap your sense of wonder and experience a magical Christmas in Lake Louise and Banff complete with holiday concerts, free wagon rides through downtown, strolling under the canopy of lights while shopping at unique stores. 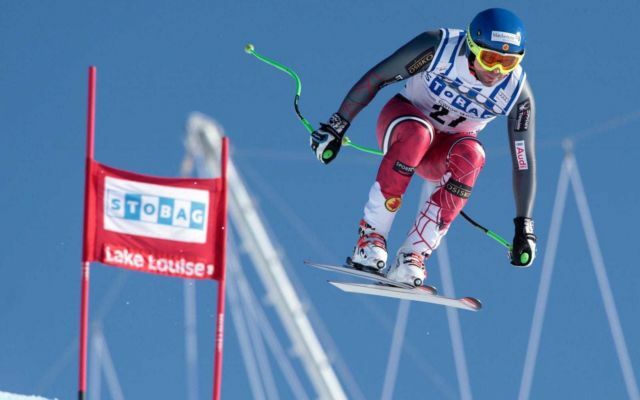 These events mark the exciting start of the ski season in Lake Louise. Watch the world's fastest skiers race on the World Cup circuit compete in downhill and Super-G events. The Ultimate Apres Ski Party. 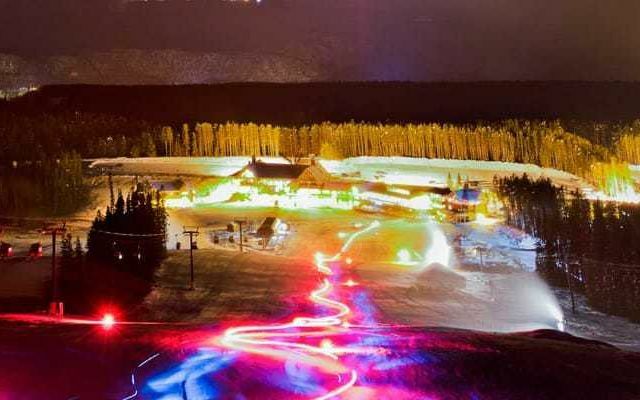 Experience Lake Louise Ski Resort at night with a torchlight ski and a fantastic evening of food and entertainment. 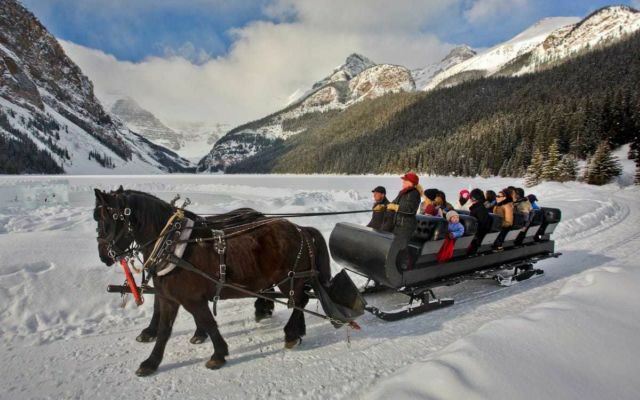 The annual SnowDays Festival is a highlight of the winter season in Banff and Lake Louise. A 10-day long celebration held during January, the festival features a variety of events, shows, and activities that combine history, culture, and winter activities. Ice that inspires! 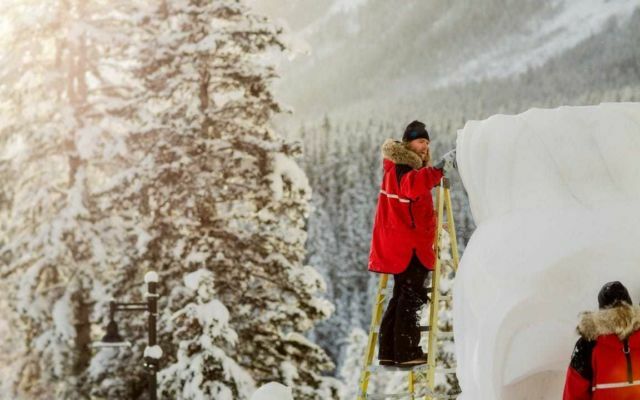 Experience the exceptional talents of International Ice Carvers as they take on the challenge of building a work of art out of ice. 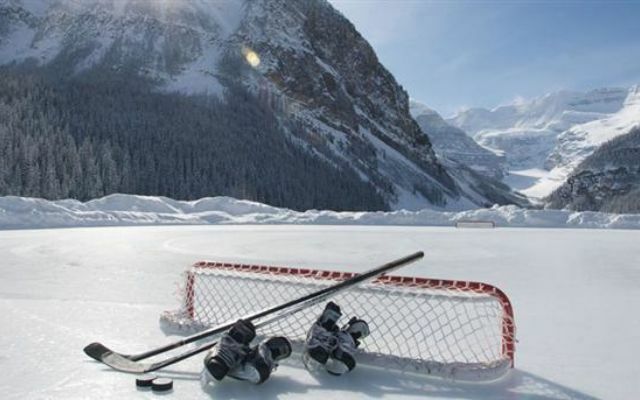 Two weekends of action packed ice hockey action how it used to be - au natural! 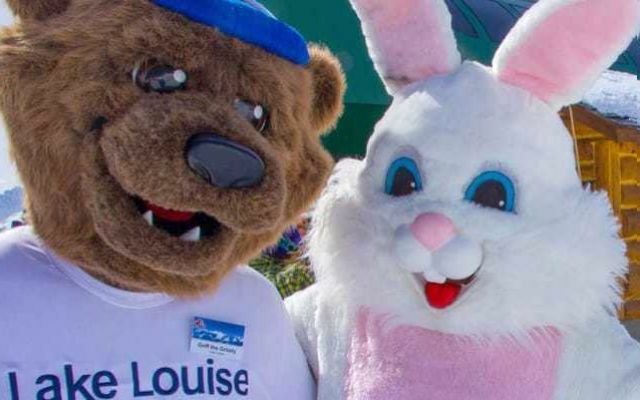 The Easter Bunny will make his annual appearance at Lake Louise over the Easter long weekend. He never fails to have a basket full of chocolate eggs, so be sure to come and spend a day or three out at the Rockies' Biggest, Canada's Best!